Within Llandovery, Llandeilo and their surrounding areas, there are many lovely venues that are suitable and willing to provide Funeral Refreshments. 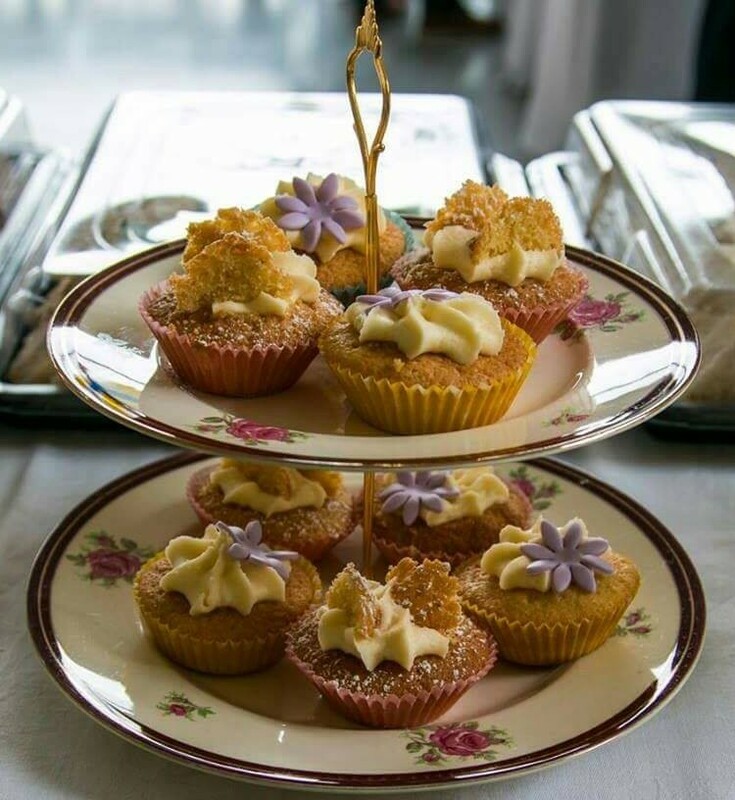 Most Community Halls/ Clubs and Chapel Vestry’s are willing to accommodate outside caterers. JAMES CATERERS, Ffairfach: 26 Towy Terrace, Ffairfach, Llandeilo, Carmarthenshire, SA19 6ST, TEL: 01550 822024. FOODIE HEAVEN, Llansadwrn: www.facebook.com/foodieheavenwales TEL:07818 468020. GEGIN FACH Y WLAD, Pencader: Maes y Bryn, Llanfihangel Yr Arth, Pencader, Carmarthenshire, SA39 9JH, TEl HOME: 01559 389131, TEL MOBILE: 07901 716966.